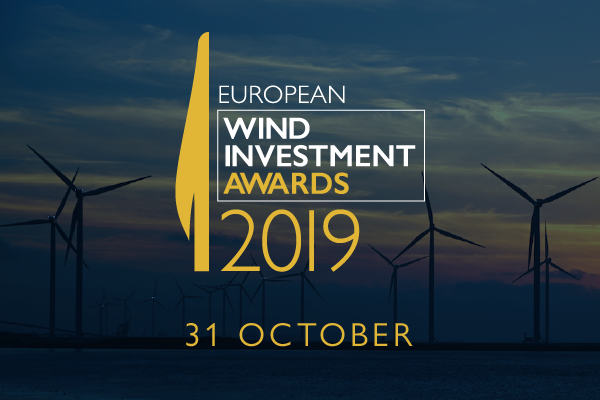 A Word About Wind editor-in-chief Richard Heap looks at ten of the key benefits to your business and the industry for entering the European Wind Investment Awards. Now we’ve read this, even we’re thinking about submitting a couple of entries. If you work in the renewable energy sector then the chances are that you got into it for similar reasons as we did. You want to make a difference by helping support the global shift to clean energy sources, and the fact you can do that is reward in itself. It’s a noble intention – but it’s also the sort of mentality that isn’t going to win you or your business one of our prizes at the inaugural European Wind Investment Awards in London on 31st October. In this post, we’re going to run down some of the benefits of entering our awards, for both your business and the wider industry. Attending the European Wind Investment Awards will give you a great opportunity to meet and network with other shortlisted companies, which will be made up of leading performers from across the wind industry. This will keep you up-to-date with all of the latest market trends, and spark new ideas for the year ahead. The awards event isn’t just a chance for you to approach other people. It’s a chance for other people to hear about and approach you too! This is likely to open up areas and opportunities that your business development team may not have considered. It will be a great chance to discuss new challenges and win new business. Securing a nomination or winning an award doesn’t just give you a chance to secure new business. It also gives you the opportunity to help retain your existing clients by showing that you have a reputation for industry excellence compared to your peers. Entering industry awards will help you recognise and reward the efforts of your staff through the previous year, and keep them motivated for the year ahead. It can also help high-performing teams to win more support and recognition internally. Nothing attracts talent like success. If you are seen to be nominated for an award, or even winning one, then this will establish your credentials as a business that talented individuals want to work for. This is an area where success will breed success. Being nominated for an industry award is a cost-effective way to give your marketing and PR team some good news to shout about, particularly if you win, and show that you are a well-respected and recognised player in a highly-competitive industry. When you are entrenched in your day-to-day business, it can be difficult to find out what your competitors are up to and take stock of how you match up. The awards are a chance to learn what your peers up to and establish your competitive advantage. It forces you to analyse what you’ve done in the last year and how you can improve. There are few opportunities in the year for people across the industry to meet up and celebrate all of the good things that companies have achieved in the last year. Yes, it is a chance to compete, but it also lets wind players to share in collective successes; and recognise the contribution that private investors can make to climate change. Unlike other parts of the energy sector, we have seen a tendency for those in clean energy to be reticent about sharing and shouting about their success. However, we know that the renewable energy enjoys widespread support, even in countries such as the UK with hostile politicians. Let’s show people that good things are happening! 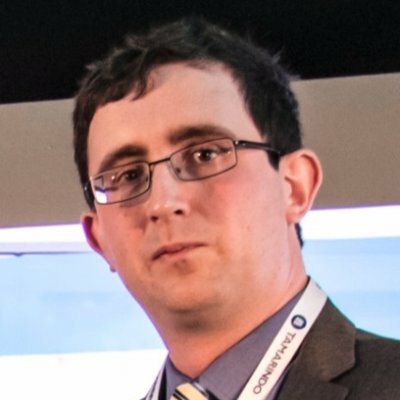 Yes, we know about the wider renewables and clean energy industry awards, but we don’t see any other awards event with the same focus on success in European wind as the European Wind Investment Awards. So, which categories are you going for?